Completely renovated in 2016! 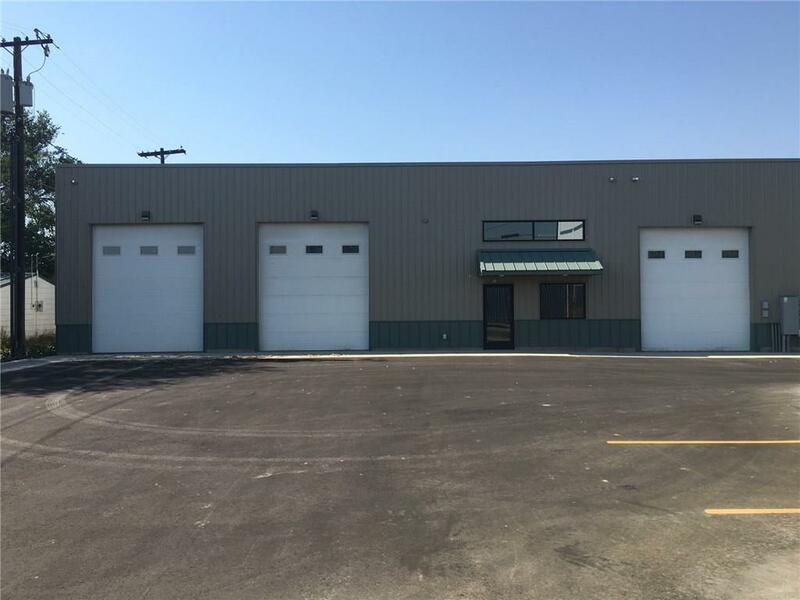 Fully leased 2-suite warehouse for sale. 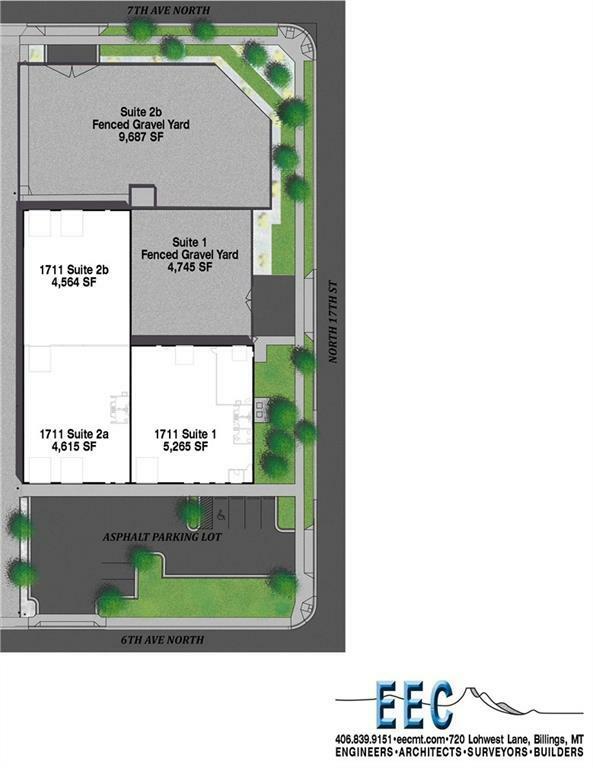 Entire building $1.5M or purchase suites separately. 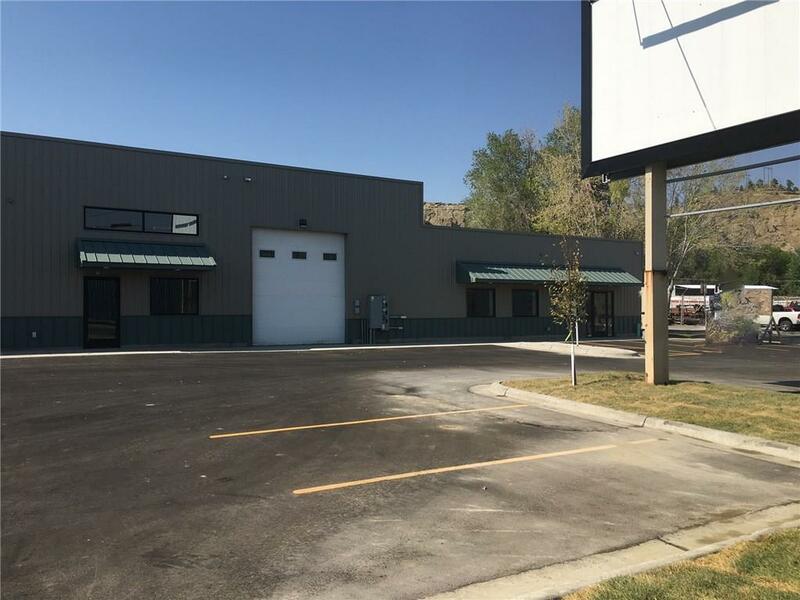 Part of East Billings Urban Renewal District with location that offers high traffic count, good visibility, & convenient access from 3 streets (6th, 7th, & 17th Ave). Close proximity to Heights, Downtown, & I90. Each suite has a fenced gravel yard. 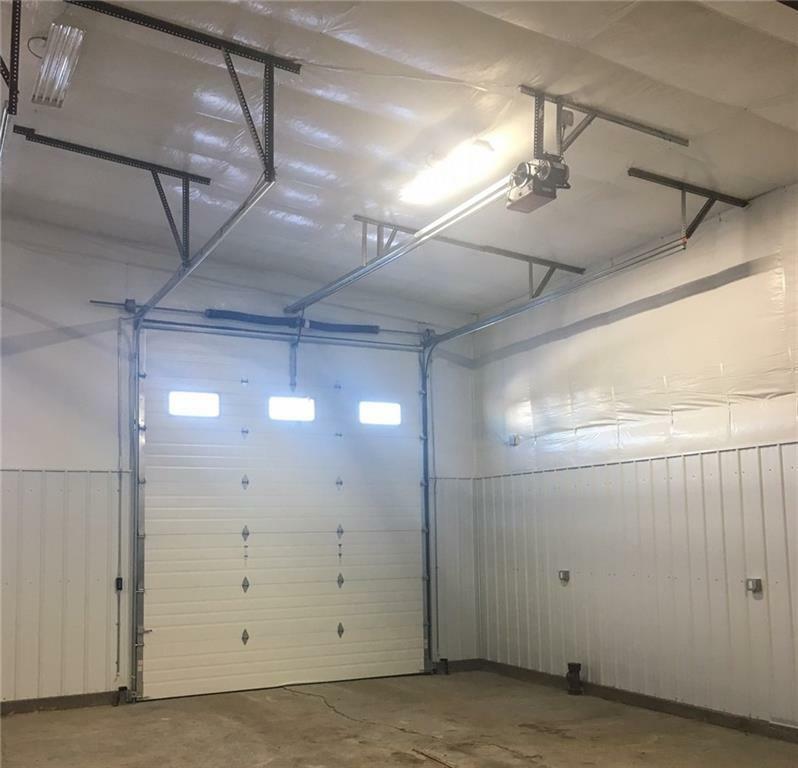 New ADA restrooms, two bays with 14' overhead doors, electrical, lighting, insulation, & 3 phase available to site.